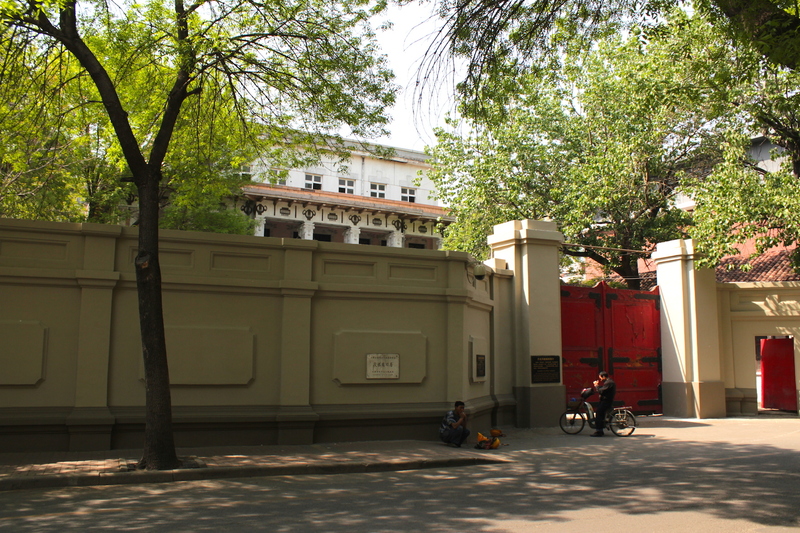 Zhang Gardens 張園, in the Japanese Concession ,one of the Last Emperor, Puyi’s residences. The Japanese Concession was established in 1898 and lasted till 1945, following the Japanese surrender at the end of World War II. 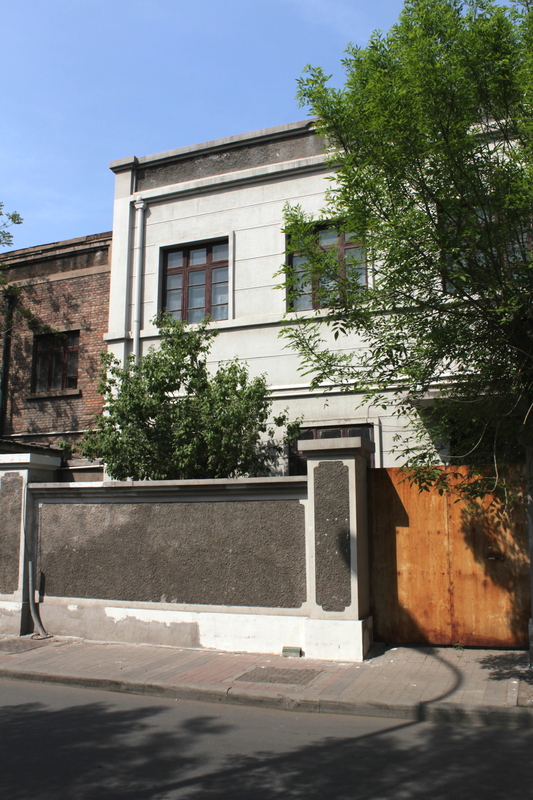 The Concession is noted for housing the last Emperor of China, Puyi – who, after having been forced to abdicate and flee the Forbidden City, took up home here in the Japanese Concession for another seven years, following which he was forcibly whisked off to Dairen to be the Puppet Emperor of the Japanese Manchukuo state. 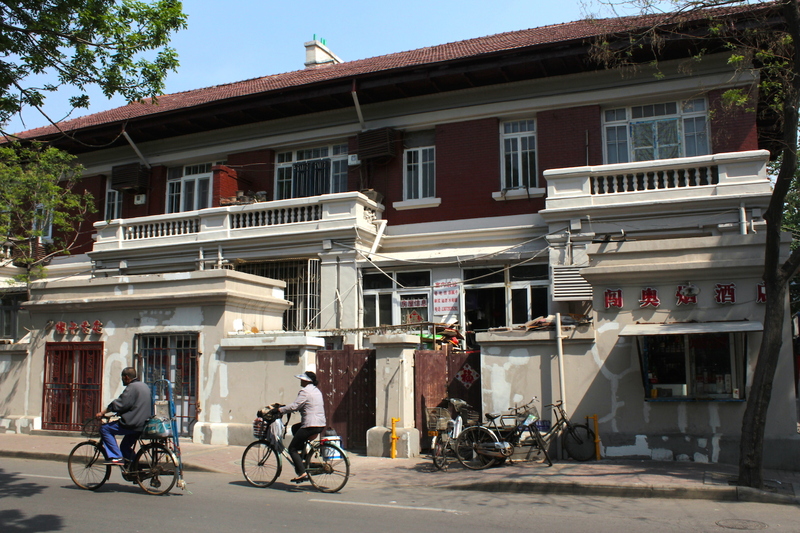 His two residences have been preserved and restored. The concession is also interesting because it is spread out over two zones that are not contiguous; occupying the furthest reaches of the Concession Zones. 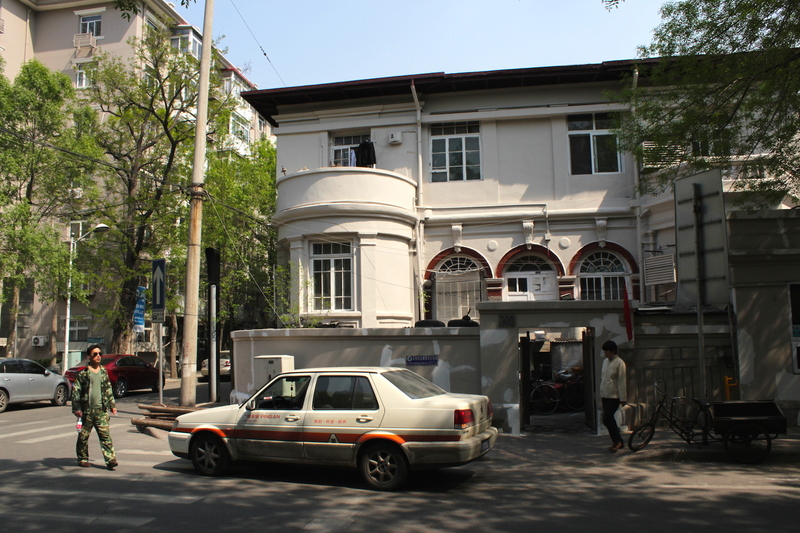 The older zone sits to the north-west of the French Concession. 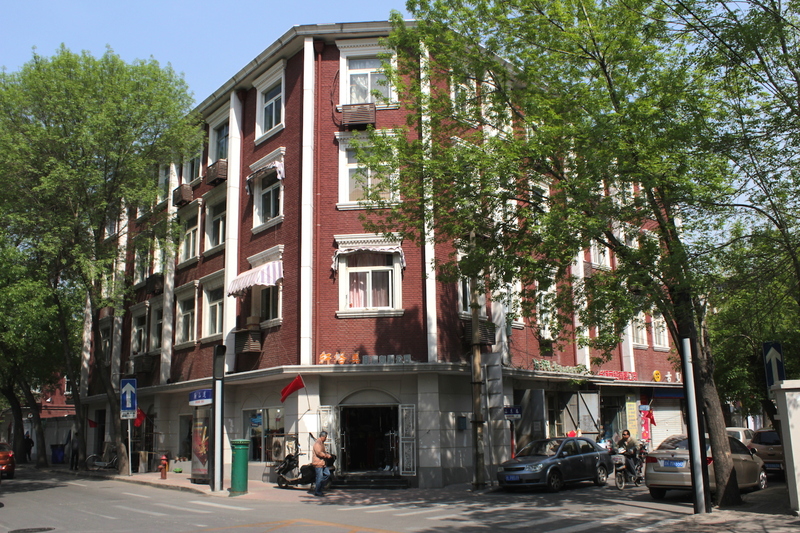 Here one finds the former residences of Puyi, as well as a rather charming, bucolic landscape of low-rise villas and apartments, one finds in other Japanese colonies and in Japanese cities themselves. 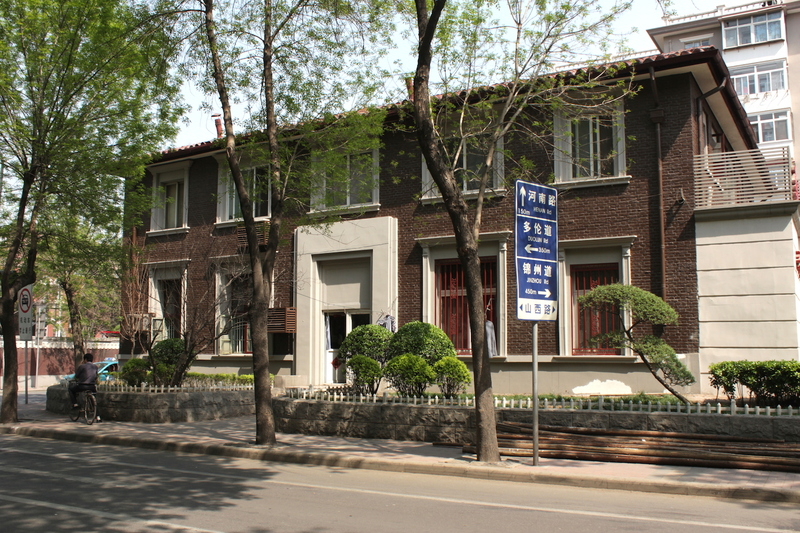 The Japanese Concession was expanded subsequently to include another zone to the southeast of the German Concession, at the very edge of where the iconic Kiessling building stood. 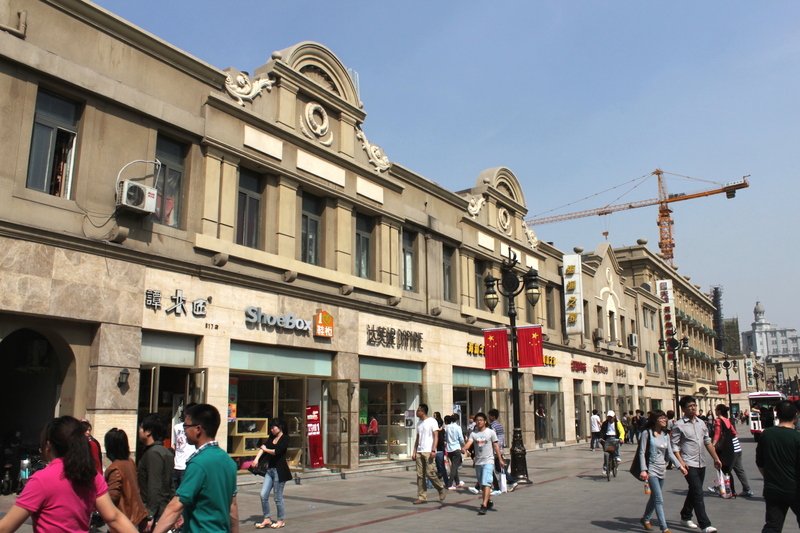 Here, one finds a brand new commercial centre erected in the 1920s and 1930s – the Art Deco era. Today, this area has been restored – no surprises there! 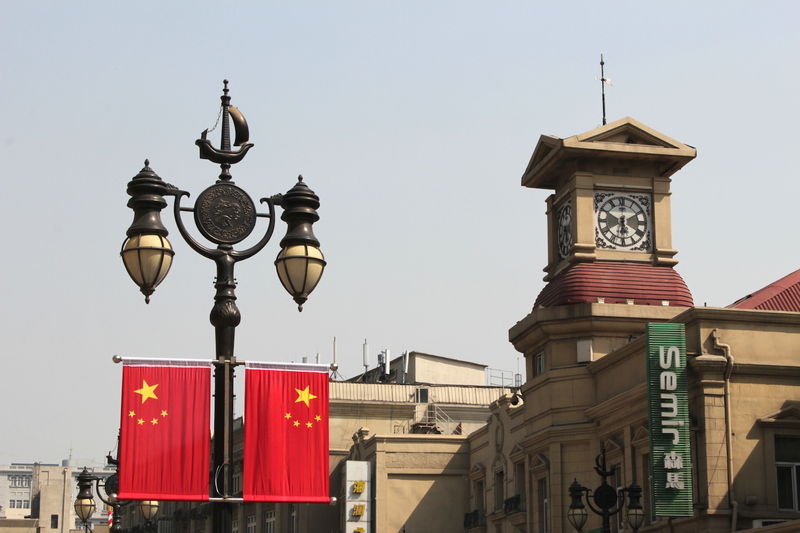 – and re-positioned as a pedestrianised shopping street, the likes of Nanjing Road in Shanghai. 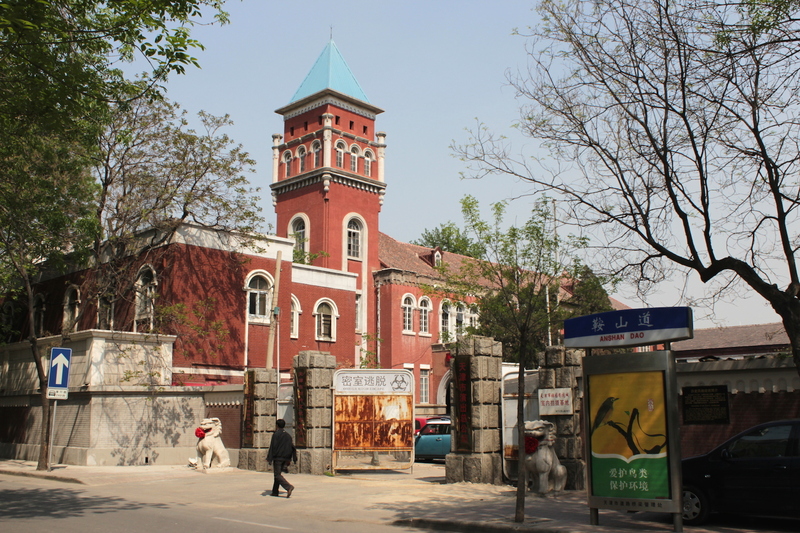 It makes for a pleasant end to this tour of Tientsin’s former Foreign Concessions. 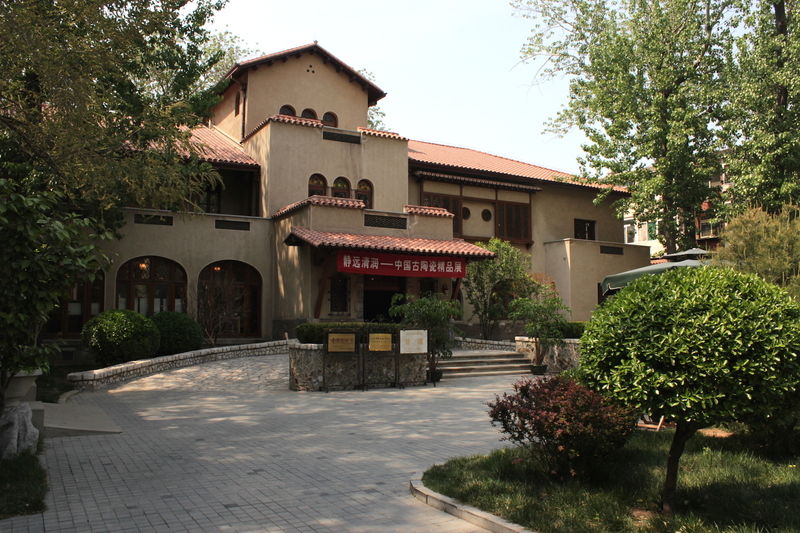 Jing Gardens 靜園 was the other of Puyi’s residences, built to resemble a Californian hacienda. 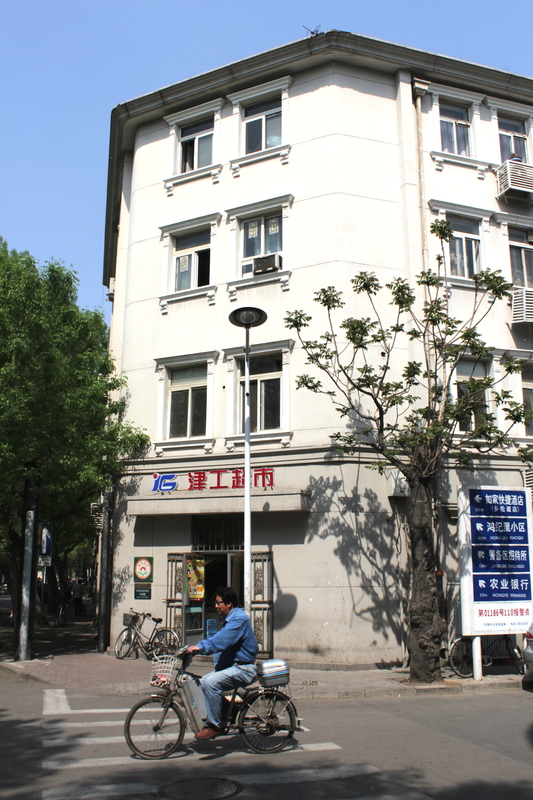 Typical low-rise apartments in the Japanese Concession. 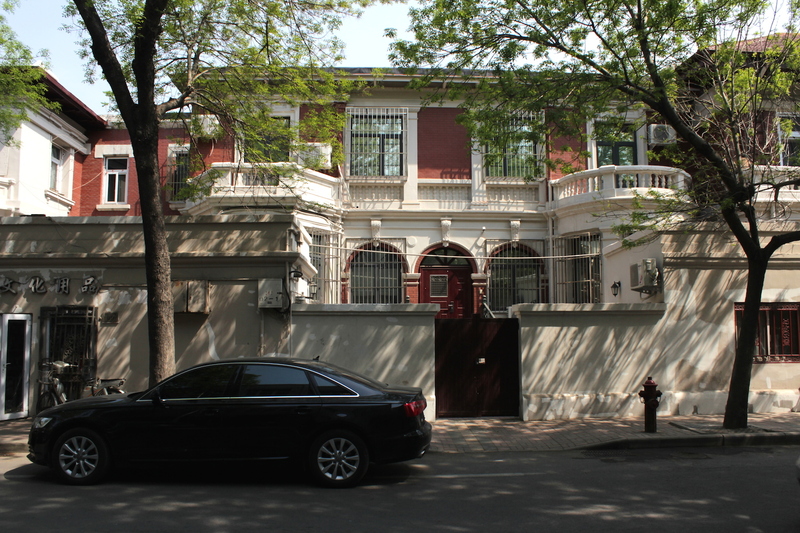 The Japanese Concession is full of large residential villas that housed famous personalities in Chinese history. Japanese Shopping Street, in the second Concession Zone, just off the German Concession. 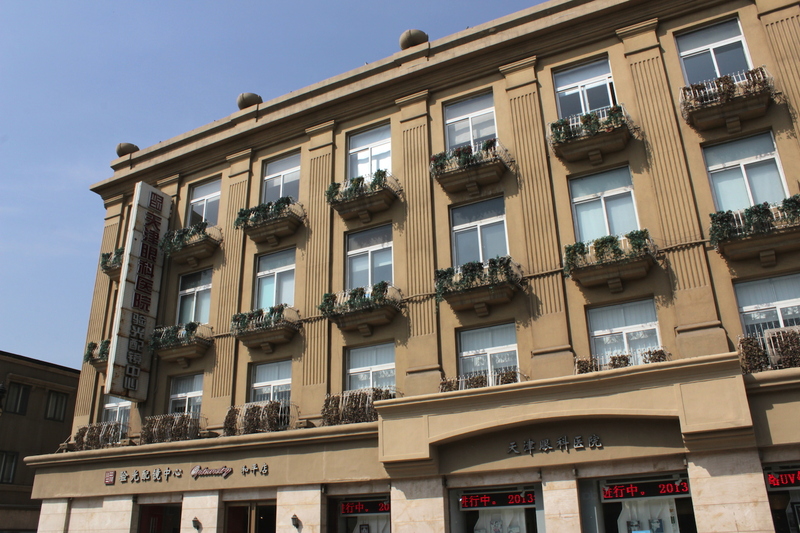 Faux-european residences along the street. 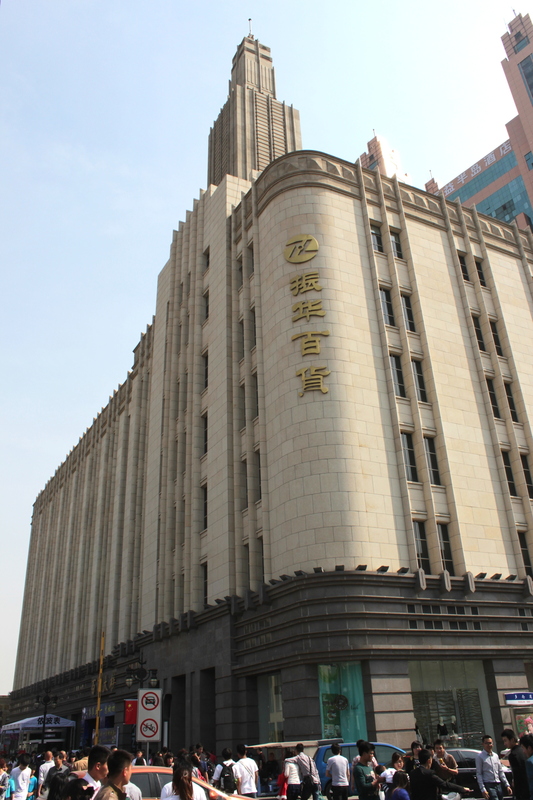 Art Deco shopping mall – probably Mitsukoshi. 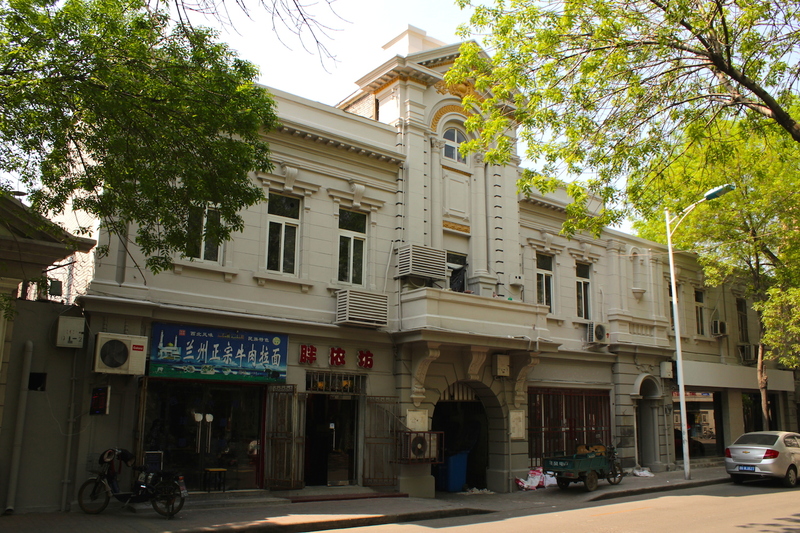 Gallery | This entry was posted in Art & Architecture, China, Cities & Regions, Culture & Lifestyle, Landmarks & History, Photography, Travel & Mobility and tagged China, The Grand Tour, The Grand Tour of the Far East, The Japanese Concession, Tientsin. Bookmark the permalink.